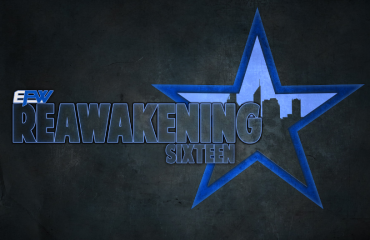 All eyes will be firmly on the Ladder Match Main Event at EPW ReAwakening XVII. 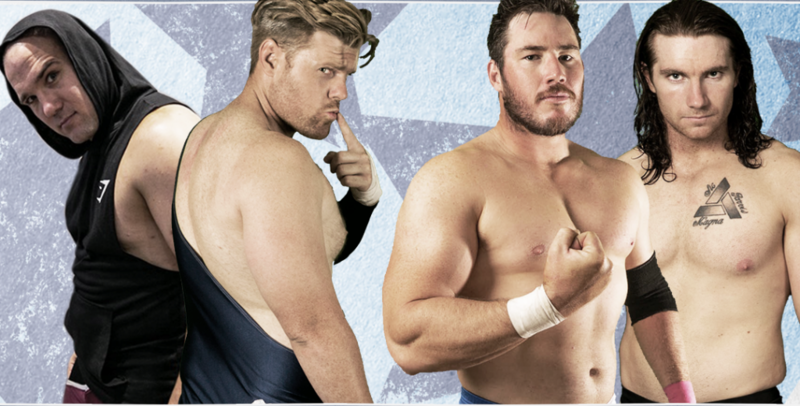 Two men who will be watching more intently than the rest will be the winners of this match between the team of Kiel Steria and David Nero and the opposing tandem of AZ Vegara and Jay Taylor. 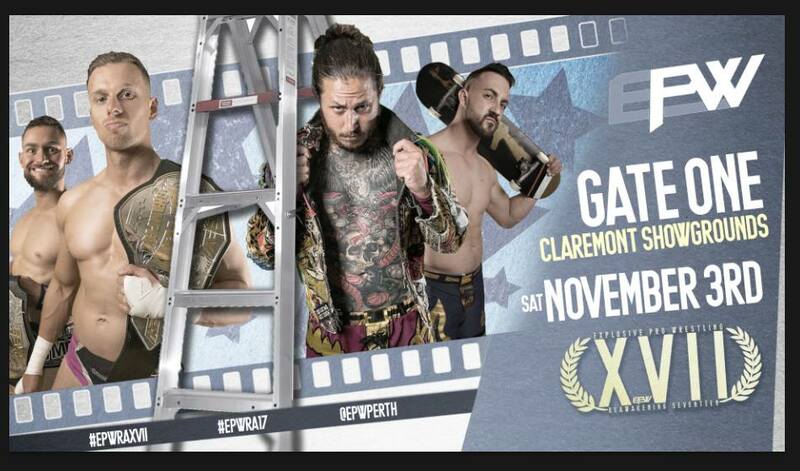 The winners will face the EPW Tag Team Champions in this No.1 Contenders Match. 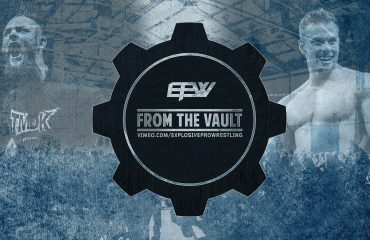 The EPW fans have been watching with interest at the on-again, off-again relationship between the former Tag Team Champions AZ Vegara and Jay Taylor. For almost a year in 2011, the Taylor Made Diamonds ruled the tag team division as its champions before going their seperate ways. In 2018, fate has bought these two together as both had eyes on the EPW Coastal Championship. Between the ego-driven moments of miscommunication, these two have shown glimpses of the tag team chemistry that saw them reign supreme in the EPW Tag Team division. Kiel Steria is no stranger to EPW championships, as a former EPW and EPW Tag Team Champion he knows what it takes to be the champ. David Nero is an impressive combination of power, speed and aerial ability. It seems only natural that these two men would gravitate toward one another to become a formidable duo. Both Steria and Nero will be focused on making the most of this opportunity after their last one was gatecrashed by the disgruntled Headhunters. 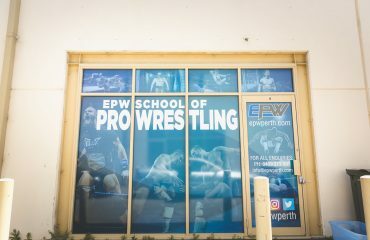 EPW’s Tag Team division has been the talk of the Australian wrestling scene with some epic matches throughout this year. This match will give the winners a chance to claim their moment in the spotlight that burns brightly upon the division. Can AZ Vegara and Jay Taylor get on the same page and put it all together with unified ambitions, or will the team of Kiel Steria and David Nero combine their athletic abilities to create the winning formula? Tickets are available now to catch all the action between these two teams with a point to prove.